Media pundits remain in denial as Donald Trump and Ben Carson continue to top the polls. Remember Sarah Palin? When Kristol and Rove pushed her as Republican’s nominee for Veep, they opened the barn door. Even respected journalist Peggy Noonan says nothing will her surprise her this election season. It’s time to take notice. Both she and Trump are out with new books. His of course politically incorrectly titled Crippled America. Shocker. Oh no! Mets lose?! Expected or not. 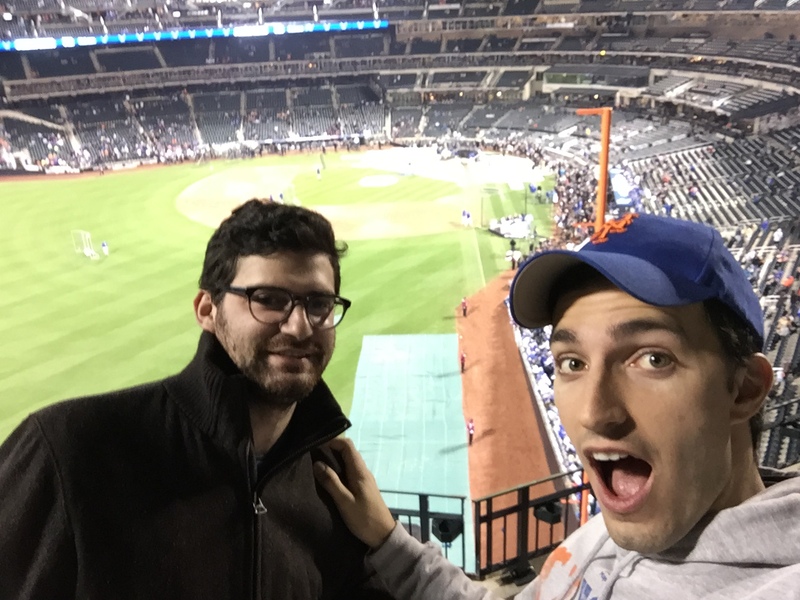 Being at the World Series in Citi Field seats was reportedly loads of fun. Ha. Blame me! What do I know. I said Mets in 6. Sorry, Chris.